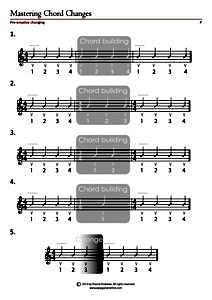 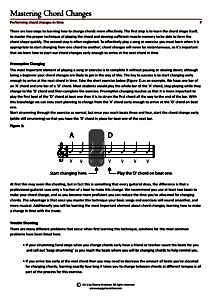 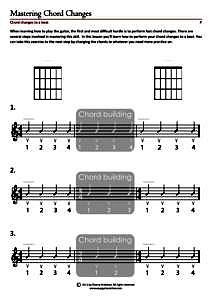 Use the information on this page to help you play your first chords on the guitar. 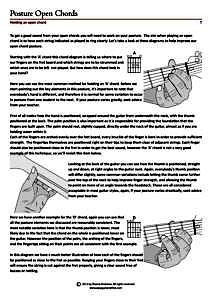 One of the most popular pass times for a guitarist is to strum the chords for a song you know and have a sing-a-long. 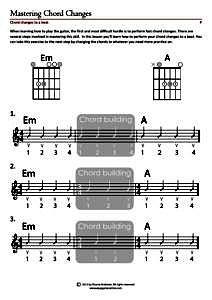 This section will help you get your first chords underway.